Welcome! 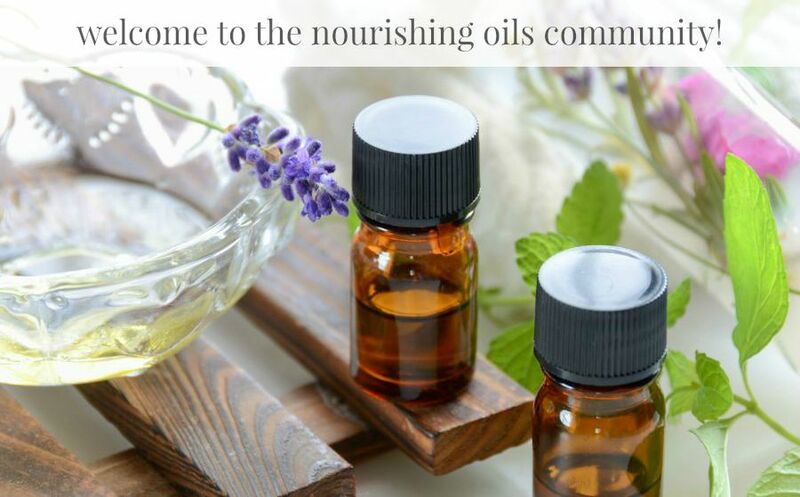 I'd like to invite you to join The Nourishing Oils Community. My passion is to empower you to take charge of your health with nature's best medicine! As a subscriber friend, you'll learn how to use pure therapeutic grade essential oils safely and effectively alongside a whole food lifestyle to transform your health and your family's. Join us as we share natural solutions that really work!